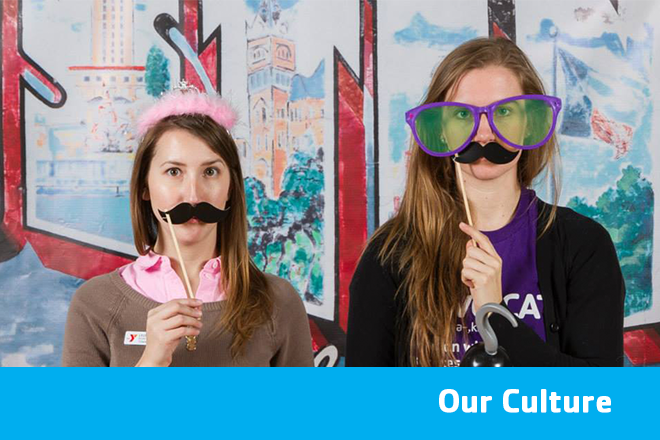 Are you looking for a job that excites and inspires you? 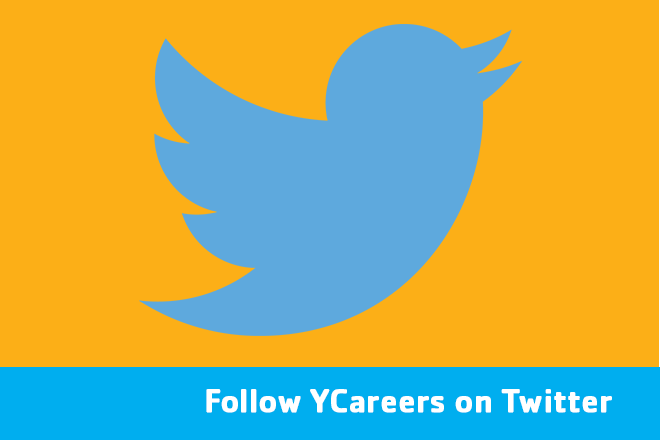 At the Y, you can channel your passion into a lifelong career helping to deliver positive change. 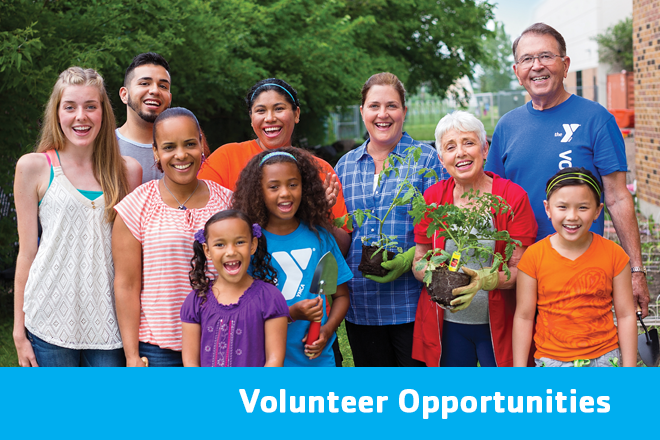 Every day, our staff - of all ages and from all walks of life - work to bridge the gaps in community needs by nurturing the potential of youth and teens, improving the nation’s health and well-being, and providing support to our neighbors. 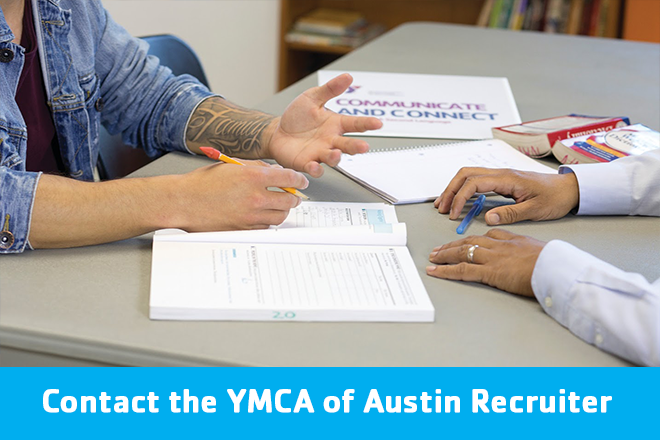 Join our YMCA of Austin team!